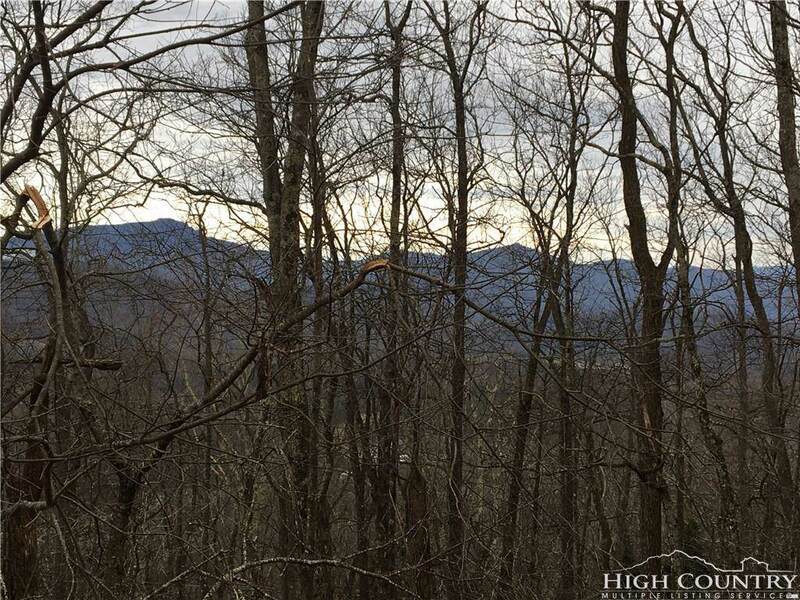 Only $59,000 for this view lot just outside of Boone. 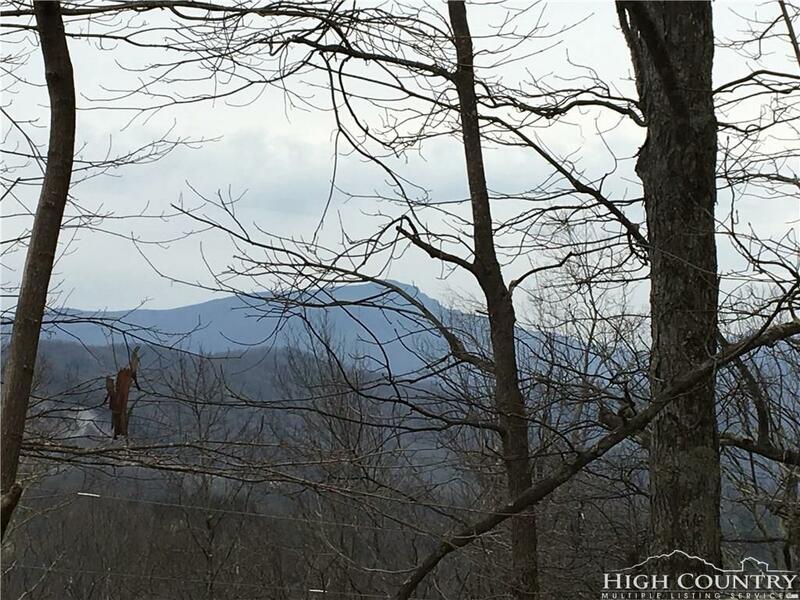 Impressive, direct views of Grandfather Mountain and Hawks Bill from this lot AND it's only a few minutes from Downtown Boone. 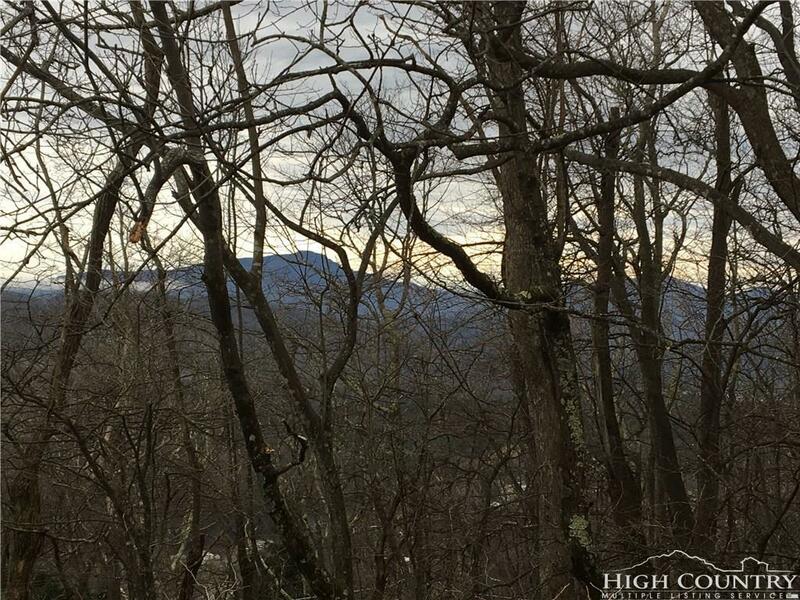 There are also potential layered views to the west toward Beech Mountain, and views of Boone toward the east. 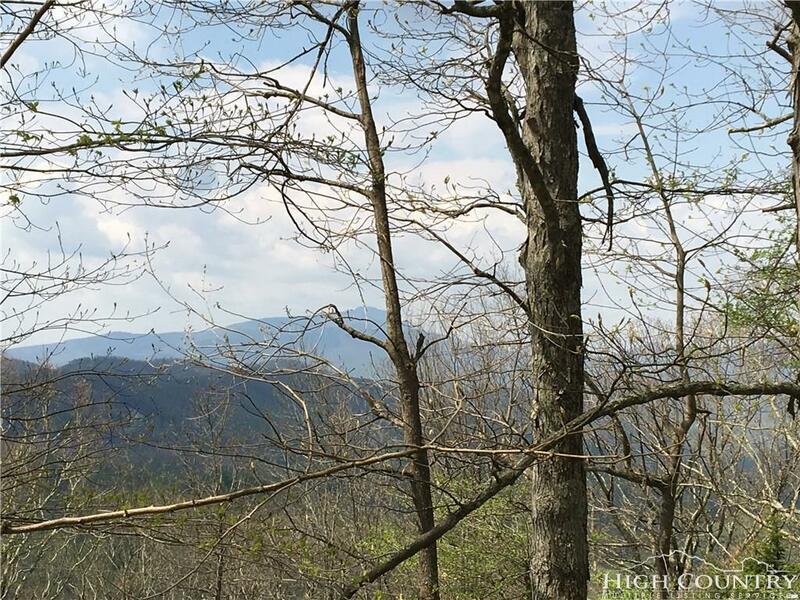 There is paved, state-maintained access almost all the way to the top of the lot. Listing provided courtesy of Cameron Coley of Csc Residential.